A dog’s hygiene is as essential for your pup as it is for us humans. 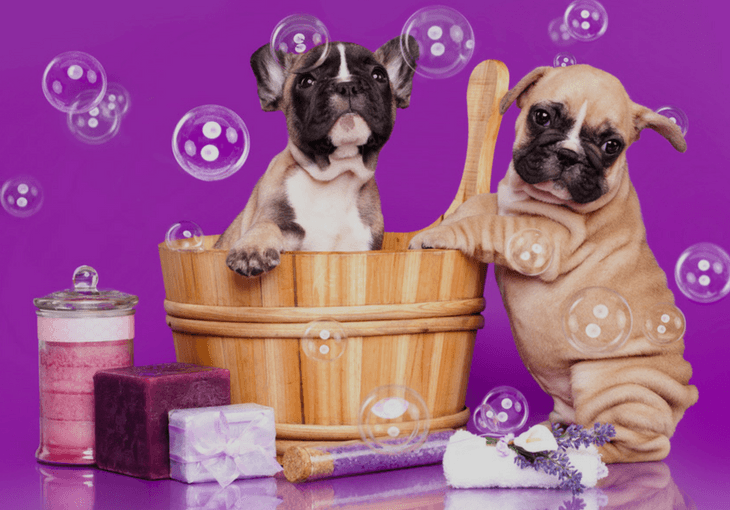 As a dog-owner, you need to be concerned about your dog’s hygiene before you invest in dog grooming, training tools or any other dog toys. You might already be familiar with the basic hygienic supplies for dogs, but are you using them in the appropriate way? 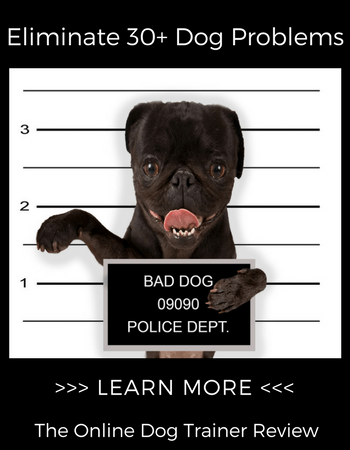 Is the product you are using best suited for your dog? Pets, unlike humans, do not require daily cleansing of their skin and hair. However, dogs are required to be bathed once every two or three months, according to the ASPCA. Although, hyperactive dogs, dogs with long hair and dogs that often get covered in mud need to be bathed more often. Some dogs with skin allergies can be bathed more often after a consultation with the vet. No matter how hygienic you are in your personal life, you need to keep your hands off of your dog for daily bathing. Moreover, care should be taken as excessive bathing can lead to dry skin, shedding of hair and skin diseases. Overall, it’s not good for your dog’s health. A variety of shampoos are available on the market today; so do your research - regarding the skin type of your dog, skin allergies, skin diseases, specific ingredients that should be avoided based on your vet’s advise - before you choose the best-suited shampoo for your dog. For example, flea-specific dog shampoos are to be used once every two months to get rid of fleas. Every shampoo and every disease has its specifications that you need to take care of. Beware, human hygiene products are not-at-all suitable for dog’s skin and hair. Nail clippers or trimmers are necessary supplies for maintaining a dog’s hygiene. Prepare to clip their nails before they grow long enough to touch the ground - or to create a tapping sound on your tiled floor as they walk. Training your dog to like getting their nails clipped or trimmed can be tricky, as the loud sounds of the equipment might frighten them. Therefore, try and train them when they are young - by touching their feet and toes often and giving them treats along with appreciative remarks. Yeah! It takes time and lots of patience. Next comes the query of types of clippers that are available and which one to choose? Scissors-type and guillotine-type clippers are available as well as nail trimmers to take care of your pup nails. We advise to consult with your vet to know which one will work best for your dog. Daily proper dental care is important for your pet. Dog-specific toothbrushes with soft- bristles or finger-brushes that can be worn on your finger can be used. Healthy diets and chew toys provide additional support for dental health. Once again, beware of using human toothpaste or toothbrushes for dogs as they can cause digestion problems and gum swelling or infection in dogs. Doctors report that out of 85% of dogs above the age of 4 have gum diseases. Plaque-forming and bacteria-forming unhealthy foods can lead to the development of a layer of tartar on dog’s teeth. It leads to excessive bad breath that won't go away by simple brushing of the teeth. Consult your vet to get the tartar layer removed from the teeth. Besides this, bad breath is also indicative of some mouth and gum diseases that your dog may have developed due to poor dental hygiene. Yeah! Eye care is a necessary routine every dog-owner should follow. You don’t have to wash your pooch’s eyes often. Simply use wipes to gently move from the inner corners of dog’s eye towards the outer edge without touching the cornea to cleanse them. You need to be on alert regarding any tearing, inflammation or cloudiness in your dog’s eyes or any kind of crust formation in the corners of eyes. Excessive scratching of eye or tear discharge from eyes is symptomatic of eye diseases. In that case, consult your vet. Regular hygiene of your dog requires an ear-cleaning process. Ear care should be maintained for dogs with excessive hair in inner-ear or with excessive production of earwax. Use proper tools (i.e., dog ear wipes or wax cleaning products) for cleaning excessive ear wax without causing irritation or accidentally pushing the wax further into the inner walls. The ear canals of dogs are downward and then horizontal from the ear-drums, which leads to catching of debris or water on the inside; without getting released. It leads to ear infections which can be identified by bad odors, swellings or discharge of fluids from ears. Excessive bathing or swimming routine can lead to adverse ear conditions. So, it is advised by vets to block ear passages of dogs with cotton balls before bathing them.